Is your iPhone space is limited to keep abundant songs? do you want to download music from iPhone to iTunes? There is no surprise people keep a big playlist of songs on their iPhone. But even the iPhone is vulnerable to risk and damages. Thus keeping a backup seems a more viable option. And what else would the perfect backup other than iTunes library? But people often get confused while trying to get music from iPhone to iTunes library. As there are various methods one can sync up their iPhone’s playlist to iTunes. Apple Inc has introduced iTunes so that the iPhone users can keep their media files safe even when their device got damaged or while they are switching to a new iPhone. So, here in this article, we are going to explore the several possible ways on how to get music from iPhone to iTunes without much trouble. As there are several possible methods that can transfer the music files for free, the best of them listed here to help you. The best program to get music off the iPhone is using iMusic. 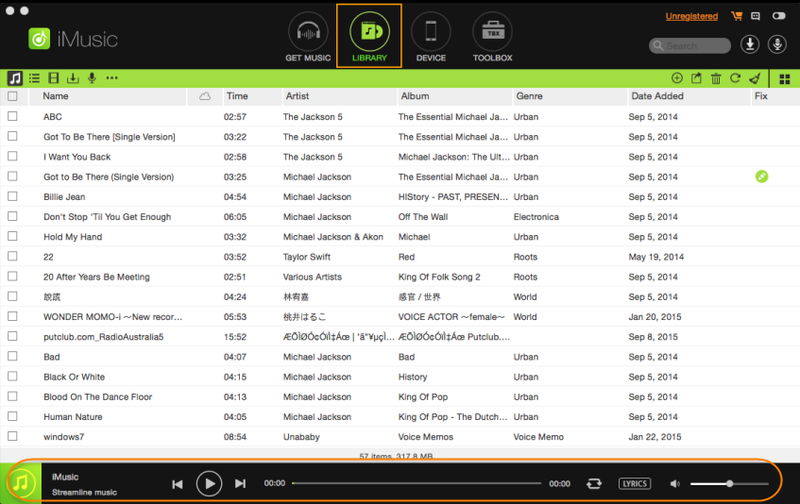 It is an All-in-One music management tool which can easily transfer, download, and record music. You can use this tool for transferring iPhone files to iTunes and vice versa with ease. You can further delete the duplicate files and perform so many other advanced options. As the software has a short and simple transfer process, you won’t struggle to understand the working. And along with iOS devices and features, the software also has compatibility for Android devices too. 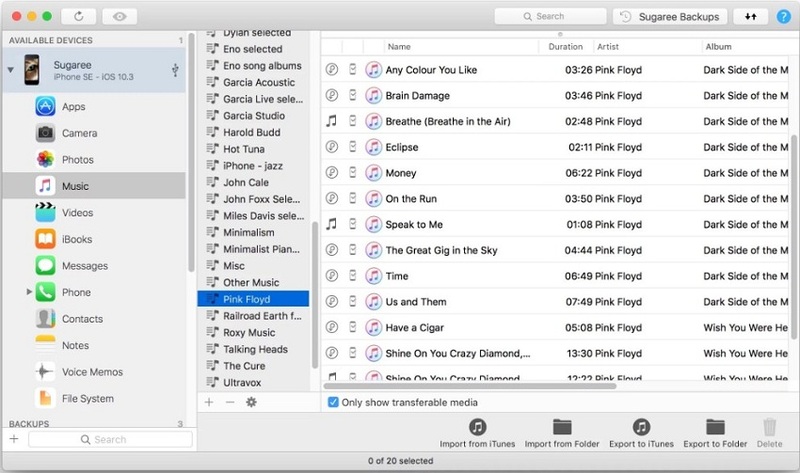 Transfer music from iPhone to iTunes without erasing existing data. 1-click to backup iPad music to iTunes Library/Mac. Transfer music from Mac/PC/iTunes to iPhoneXR/XS/8/8plus/Android phone easily. Download music from over 3000 music sites, including download YouTube to MP3. Record music from any radio stations with music tag, covers, album name attached. Built-in library collected thousands of songs for free download. Contains all tools to manage the music files in iOS devices. Transfer music from one device to another including Android, iPhone, iPad, Mac, PC, iTunes. Download music from over 3000+ websites. Batch playlist download option for MP3 and MP4. 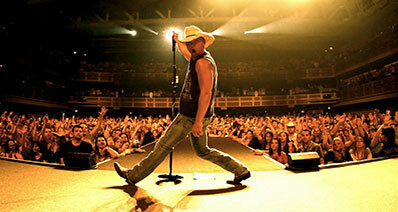 Download best quality music files in various formats. Just visit the official website and click on the “Free Download” option. When the application is downloaded, install the software on your computer and launch it. Connect your iPhone with the computer and switch to the “Device” tab from the main interface. On the screen, you will see various options to copy music from device to iTunes, iTunes to device, add, backup, or delete music files. 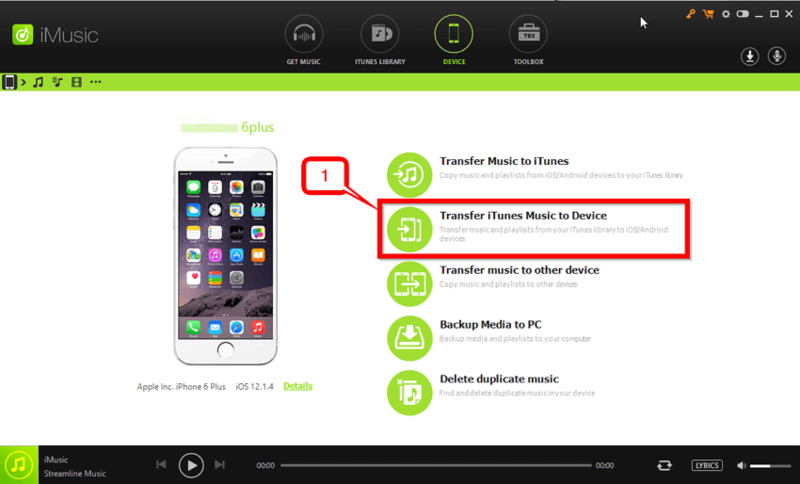 Choose the “Transfer Music to iTunes” for this particular scenario and get to the next step. As you select the copy option, you will get to see the other media files option too. If you want to copy other files too, then direct click on the “OK” option. If not, then un-tick the options and select particular media files type and then tap on the “OK” option and the files will be transferred to iTunes. If you want to perform the selective transfer, then you can directly tap on the music icon on the left side of the window. You will see the music files available on the device. Select the files that you want to transfer and then right-click to select the “Export to iTunes” option. You can also choose the “Share” icon to share the files with iTunes. And that’s it, your music files will be transferred in the iTunes library as soon as possible. When it comes to an entire playlist, this special feature is also added in the iMusic application. As you use the software, you can easily get to know how you can transfer playlist from the device to the iTunes library. The software has wide support for transferring the music files including audiobooks, songs, movies, podcasts, home videos, and music videos too. 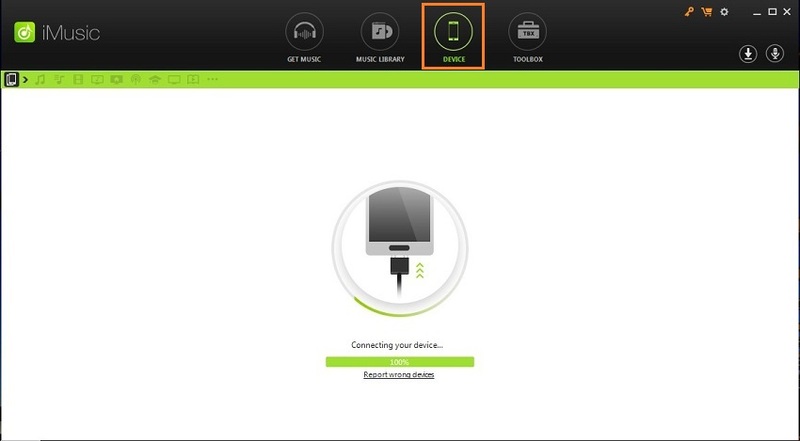 Launch the software and connect your iPhone with the computer using a USB cable. Then from the home screen, switch to the Device tab. Then click on the “Playlist” option and the song list will open up. You can find the list option right next to the music icon in the tab. This will open up the available playlists on your iPhone. Now, select the entire playlist or select specific songs from your playlist and export them to iTunes by clicking on the share button. Or you can also right click on the files and choose the “Add to” option to export the files to the iTunes library. And that’s it,you will have your playlist in iTunes library with ease. 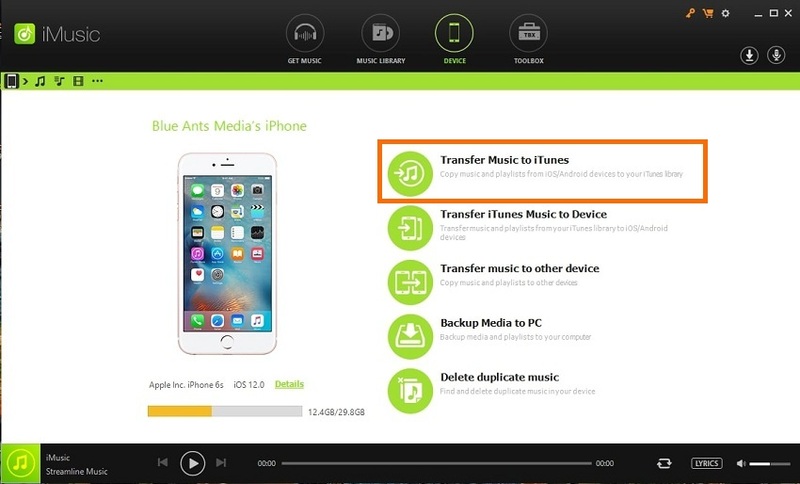 Luckily, if you want to transfer the purchased music from iPhone to iTunes, then you can easily do it without even connecting your iPhone to the computer. The copy feature from iPhone to iTunes library is restricted to the purchased files only. This means that you can’t transfer the music files which are downloaded on the iPhone. So, if your preference is just for the purchased music, then here’s how to get music from iPhone to iTunes. Just follow the steps given below and you’ll be able to import the purchased files easily. Step 1: Open your desktop and install the latest version of iTunes. Once the application is installed, launch it and the home page will open up. Step 2: Connect your iPhone with the computer and go to Account > Authorization and click on Authorize this computer to allow the computer to access your Apple ID and account. Step 3: Now, log in your Apple ID and password again click on the Authorize button to finish the process. Step 4: Now again connect your iPhone with the Computer and select the File option in the Menu Bar. There you’ll see Devices option, scroll the cursor there and click on the Transfer Purchase from iPhone option and the file import will be initiated. Step 5: It’ll take a while to transfer all your purchases if you have a big list. You can find the music files in the Recently Added option of the left side Panel. 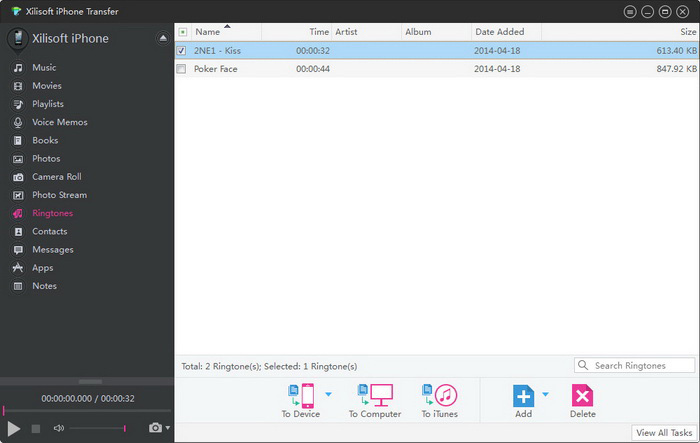 If you further want to save the songs on the computer, then you can go to the Music option, find the files and click on the Download button to save the files. Here are some other best programs to get music from iPhone to iTunes without any difficulty. All these software have good support for both iPhone models and iTunes. Thus, you can try using these tools too. Price: $29.95 for the basic plan. 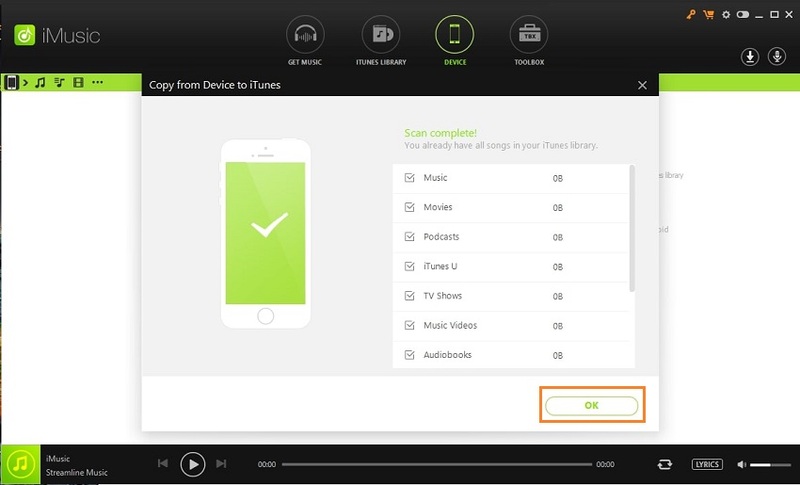 If you want to trust software to save your music files from iPhone to iTunes, then you can try TunesMate. It has a friendly interface that would make it easy for you to understand the transfer process. This is one of the best programs to get music off the iPhone. A quick and easy method to backup iPhone media files on iTunes/computer. It can also transfer music to computer without iTunes. Easy and interactive User Interface. The free version is only for a 30-day trial . The price can be expensive if you opt for a family plan and other plans. 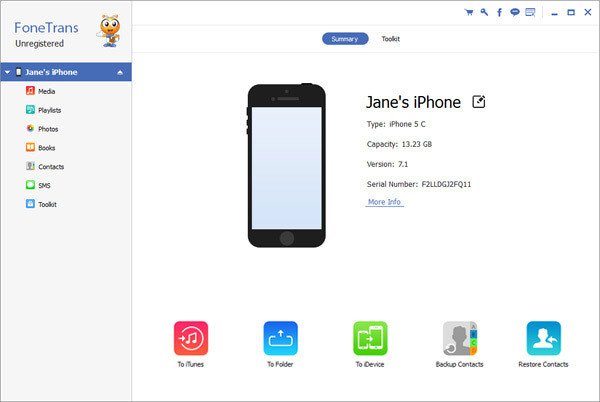 The software package of AiseeSoft FoneTrans is built to help the iOS users to transfer and backup their data on iTunes and other computers. 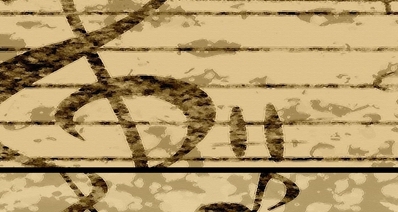 The main reason this software is among the best program to get music off the iPhone is its simplicity. 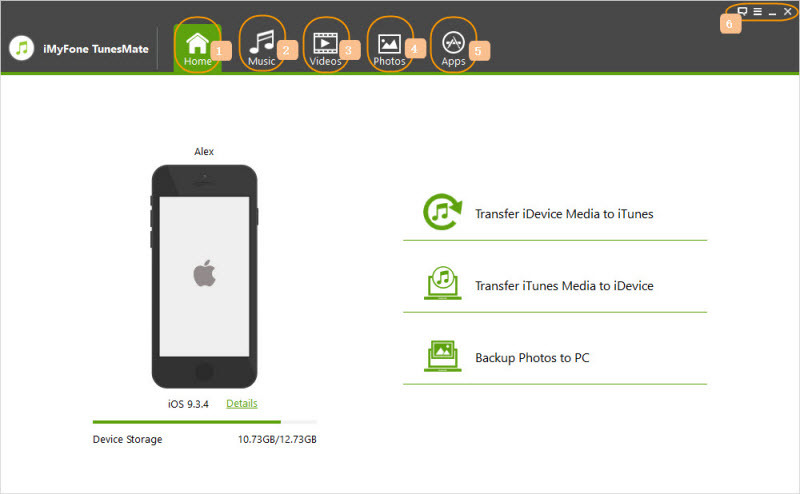 With this tool, you can easily transfer multiple files from iPhone to iTunes. 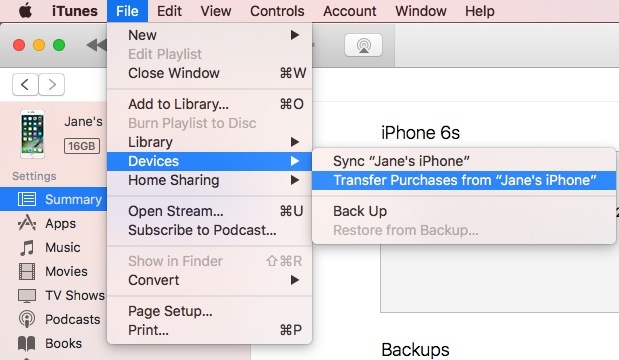 Transfer content from an iPhone to iTunes and Computer. Sync device data with iTunes . Manage files and avoid data erasure scenarios. Doesn’t allow users to transfer iTunes library to iPhone. Don’t have one-click transfer feature like other software. The iMazing app is really amazing to get music from iPhone to iTunes library. This software will transfer the files without syncing them using your iPhone as a drive. You can also backup other data files and manage playlist for iOS devices. Transfer files without losing the original ones. Allows you to transfer Artwork, Album, artist, play counts, rating, etc. Can’t transfer audiobooks, podcasts, voice memos, etc. Don’t have 1-click feature for transfer. The software license is very expensive. As the name suggests, Syncios is a complete iOS management tool. 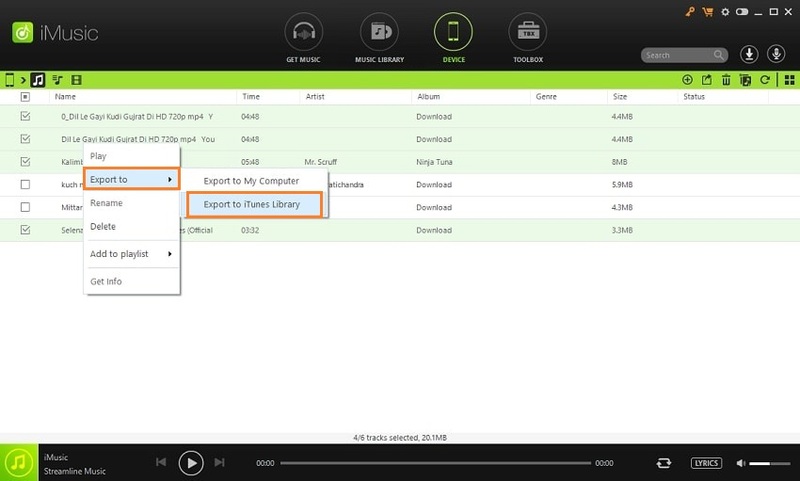 Therefore, it allows the users to transfer the music files along with other files to iTunes. The software is also equipped with additional audio and video converter tool to edit or convert the iOS video, music, and ringtones. Compatibility with various devices and proper guide. Takes up less memory space. Well designed and intuitive interface. The software often lags and crashes during operation. The free version has restrictions over features. If you want to synchronize your iPhone data with iTunes, then you can use Xilisoft iPhone transfer. The software has just one goal to allow you to share the media files from one device to another without any complications. And that’s the main reason why this software is included in the list of the best program to get music from iPhone to iTunes library. Allows you to take over the functions of iTunes. Transfer most of the media files for free. Fairly simple and sophisticated interface. Free trial can’t be used for long. Don’t have support for few formats. Can’t restore the crashed iTunes library . Conclusion: If you are willing to try the above-listed software, then you can use them. But it is recommended that instead of using the expensive third-party tools, you can use the free iMusic software. The software is completely operational and can easily copy, transfer, and import your music files from any iPhone to iTunes library.